objective is to contribute to the sustainable and cohesive socio-economic development and to make region more competitive and attractive for visiting. It is expected to develop natural and cultural heritage objects. To increase number of local and foreign visitors to Program area. To create cross border communication in cultural community. To make region more attractive for living, working and visiting. Outputs: Interactive exhibitions of cultural heritage objects and products; Exhibitions presented in Lithuanian and Latvian museums; Publication, compact disc, brochures and display stands in Lithuanian, Latvian, English and Russian languages produced. 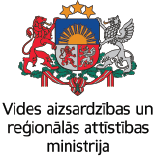 Exchange of exhibition between Lithuania and Latvia museums. Project will bring benefit to cultural community and local population by getting knowing not only itself history but at the same time understanding in which way neighbour maritime is connected. Increased number of visitors will raise economic and social growth. 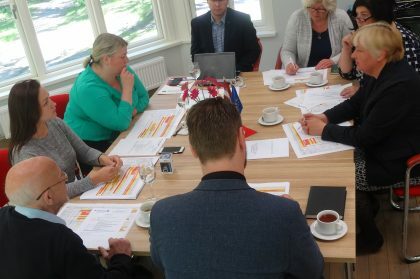 Cross border cooperation is needed as Palanga and Pavilosta shares the same shore of Baltic sea so naturally there is significant number of similarities between towns as it shares the same history as well as material culture. Kurzeme region in different periods had part of Lithuanian territories so some exhibits are very similar or even the same.That leads to common history of Lithuania and Latvia. All of it will allow much easier to incorporate exhibitions in to Palanga and Pavilosta museums, it’ll be easier to share exhibits and in this way to attract significant number of visitors. Project is innovative as there will be innovative interactive exhibition and more young people will be attracted to cultural life. There is no interactive museums in region so that might become as an inspiration for other museums to reach higher level of innovation. 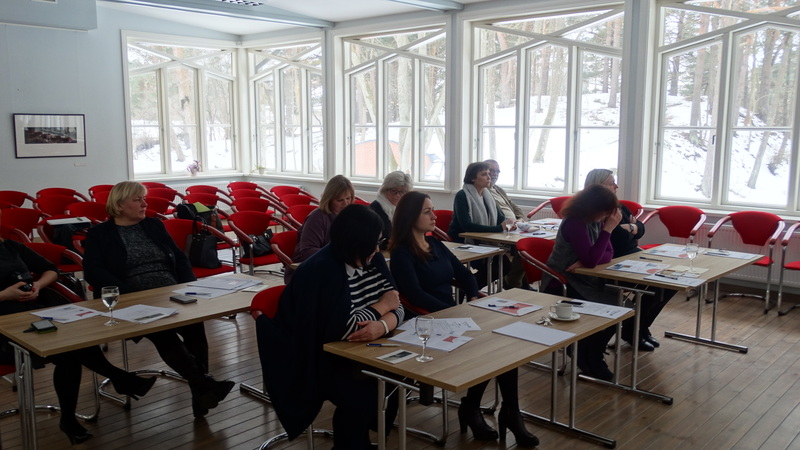 On 7-8th of March, the Palanga Resort Museum hosted training “Commercial Heritage Use” for the project “Palanga. Pavilosta: Maritime inspired history “No. LLI-173 . The first day of the training was led by lecturer dr. Eduard Spiroyev. He presented the concept of cultural tourism in the narrow and broad sense and the main trends of cultural tourism. The lecturer provided examples of different cultural tourism routes, explained how cultural tourism affects the territory and the region. Lecturer Laurence Budrytė-Ausiejienė was speaking about traditional heritage, heritage industry and heritage interpretation. The lecturer responded to the questions of using sustainable and commercial heritage: how to increase their audience, how to maintain exsisting consumers and how to create interpretive messages. The training participants had interesting practical tasks, during which they could experience how each one hear, read and understand the same information. Lecturee dr. Donatas Jonikas was speaking about how much tourism was important in the way not to be limited to standards, he presented many examples of how to advertise a message, to liven up a client, to use the virtual world, to look for partners. On the second day – there were outbound trainings at the Samogitian Art Museum, Žemaitė Memorial and Cold War Museums with Dr. Renatas Morkvėnas, who, together with the participants of the training, conducted a museum case analysis, discussed the advantages and disadvantages. Participants of the trainings Palanga and Pavilosta (Latvia) cultural workers and representatives of the municipality. Project „Palanga. Pavilosta: Maritime inspired history“ No. LLI -173 partners‘ meeting took place on the 21th of June in Pavilosta (Latvia). The meetings used to take place in Palanga till now, so that was the first time when Palanga residents visited partner‘sheadquarters. Director of Palanga resort museum Mr Jūratis Viktoras Liachovičius, chief accountant Mrs Lina Sebeckienė, chief fund depositor Mrs Virginija Paluckienė, director of Pavilosta museum of regional studies Mrs Irina Kurčianova and Pavilosta municipality project coordinator Mrs Vizma Gegere took part in the meeting. Lodgments of Pavilosta museum of regional studies where the new exposition according to the project is goiong to be installed were viewed, the particular Interactive exposition change dates were arranged during autumn, project advertising company was considered. Since 2014 Museum of Palanga resort in its funds already accumulated a number of exhibits, organizes various events that pleases Palanga residents and guests of the resort. And although from the first days of its existence, the Museum has been actively involved in the cultural life, the one thing that allows being well-balanced, it lacks. Which is – the permanent exhibition, presenting interesting Palanga land, its history and unique characters that lived and created here? So next year modern, contemporary, interactive exhibition, which is without analogues, will be installed in the Villa Anapilis and presented to the public. Trainings "Commercial use of heritage "